Curious about the history of pants, but short on time? Myriapod Productions wrote the book on pants–or rather, they animated it. The New York–based film company put together this nifty animated short, which gives you a brief history of the word pants—from Saint Pantaleon to pantalone to pantaloons to pants. 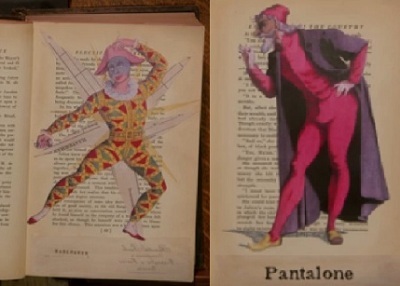 Mysteries of Vernacular: Pants from Myriapod Productions on Vimeo. According to Myriapod’s Vimeo site, each one takes about 80 hours of research and construction and animation. So if you like the film and want to see more, they ask for donations.